Did you know that coffee is a global commodity second only to oil? And we don’t know about you guys, but we at stylebudget can’t live without our coffee and we’ve been longing for these cute Starbucks cups for a while now and now most of them are on sale! 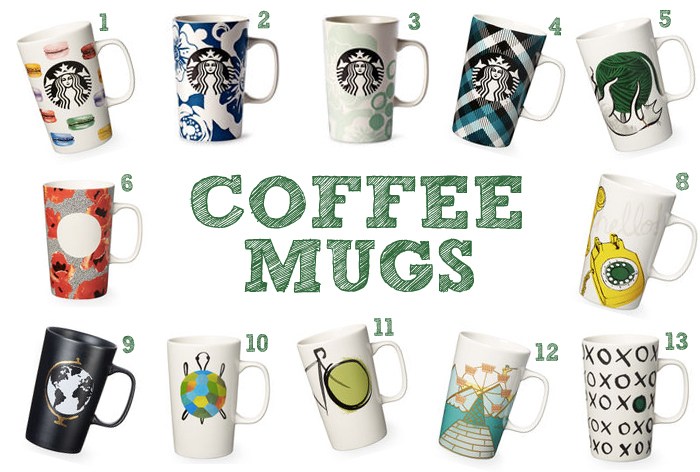 You can find the whole collection of Starbucks Cups and Mugs here, although we think their spring collection is particulary cute. Please keep in mind that Starbucks Store will charge $5.95 for shipping but with this code “AFF10” you’ll get up to 40% Off Sale Items, 10% Off your fiest Order and Free Shipping On $75. We can’t gurantee if these cups are available in their offline stores.